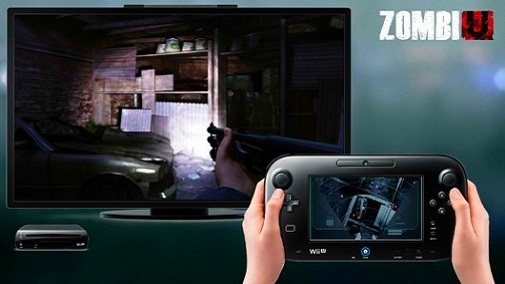 ZombieU, the launch Nintendo Wii U game, has been a bit inspired by Dark Souls, especially the online elements. Demon’s Souls and Dark Souls have a unique multiplayer system where anyone can join the game and help or destroy the invaded player. It was somewhat unprecedented and never been done before. “Dark Souls, Demon’s Souls inspired our online features and yes, it inspired us more in terms of making the challenge demanding. Difficult but fair. And at the end when you achieve the thing you say, ‘Whew!’” associate producer Nicolas Robin told EL33TOnline. “This feeling in videogames that we used to have when we were young. In modern video games we have cool emotions also but we kind of miss sometimes the emotion of, ‘Okay, I tried many times, it was difficult, but I have a really good memory of that moment that I will tell to the other ones and share with the other ones’, and that’s really what we wanted to communicate with the game.